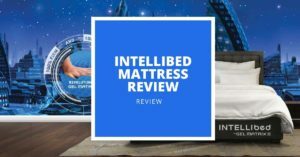 Intellibed Original Gel Mattress 2019 Review: Are These Luxury Beds Worth Their Hefty Price Tag? 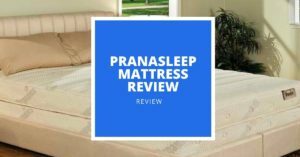 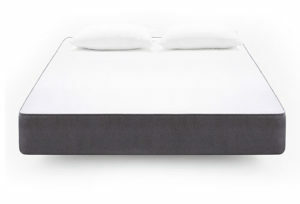 Pranasleep Mattress 2019 Review: Could One Of These Luxury Mattresses Solve Your Overheating and Pain Issues? 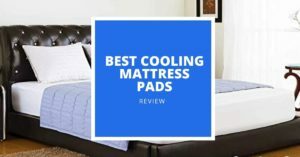 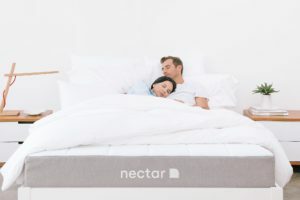 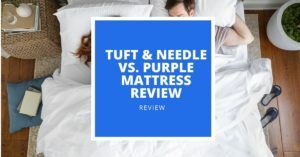 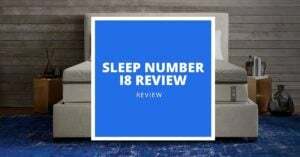 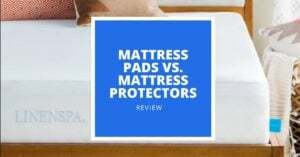 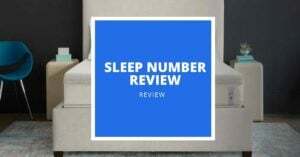 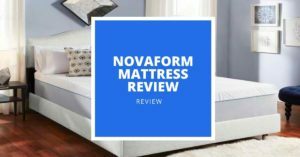 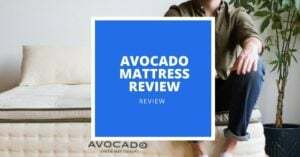 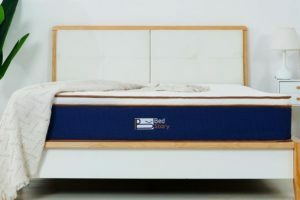 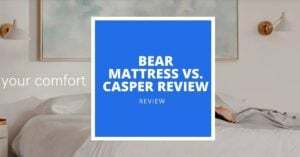 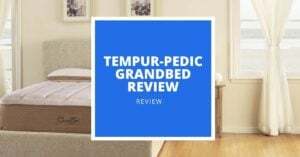 4 Top Sleep Number Mattresses Reviewed – 2019 Update: Are These Adjustable Air Beds Worth The Investment?